Pharma major Lupin announced that YL Biologics Limited (YLB), a joint venture between Lupin's subsidiary Lupin Atlantis Holdings SA (LAHSA) and Yoshindo Inc. in Japan, and Lupin (through its Japanese subsidiary, Kyowa Pharmaceutical Industry Co. Ltd) have received an approval to manufacture and sell their biosimilar Etanercept in Japan. The approval to treat moderate to severe Rheumatoid Arthritis (RA) and Juvenile Idiopathic Arthritis was received today. Suzlon Energy has completed the sale of its two arms - SE Solar and Gale Solarfarms - to CLP Wind Farms for a total consideration of Rs99.09cr, the company said in the filing. The announcement made after market hours on Monday. Suzlon Energy sold its balance stake in SE Solar for consideration of Rs76.55cr. It sold its balance stake in Gale for consideration of Rs22.54cr, the company said. The company said that transaction will not fall under the related party transaction as the CLP does not belong to promoter or promoter group or group companies. DLF in its filing to the exchange informed that the company is planning to raise ~Rs3,000cr through the qualified institutional placement (QIP). 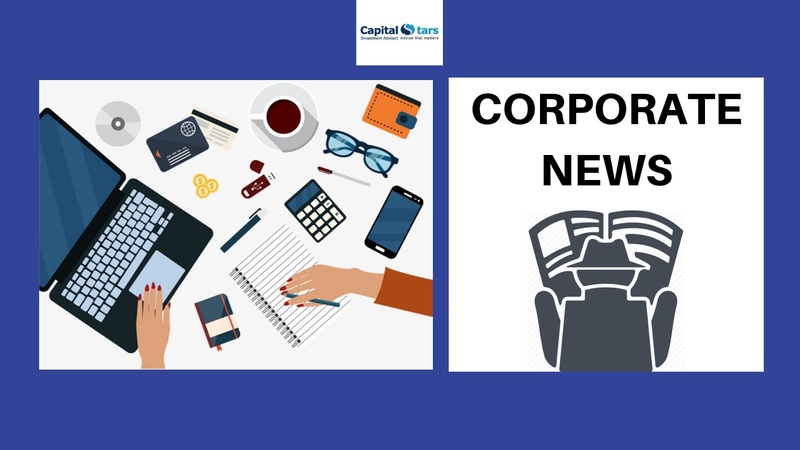 The company will sell 173mn shares through the qualified institutional placement (QIP) route at a floor price of Rs193.01/equity share, the company said in a press note after markets hours to the exchanges on Monday. The board of directors of the company had approved QIP proposal in December 2018 and QIP opened on March 25, 2019. The company said it may also offer a discount of not more than 5% on the floor price in the QIP. Kalpataru Power Transmission Ltd (KPTL), a leading global EPC player in the power and infrastructure contracting sector, announced that its wholly-owned subsidiary in Sweden namely Kalpataru Power Transmission Sweden AB has signed definitive agreement to acquire 85% Equity stake in Linjemontage i Grastorp AB for an enterprise value of USD $24mn. The acquisition of Linjemontage i Grastorp AB is in-line with KPTL stated objective of growth and greater geographical presence in stable and growing markets with a focus on core power transmission segment. The transaction is expected to close in the first quarter of FY20. ICICI Prudential Life Insurance Co Ltd (ICICI Pru Life) in its filing to the exchanges informed that Prudential Corporation Holdings Ltd is all set to sell up to 3.71% stake in the company to raise ~Rs1,600cr. 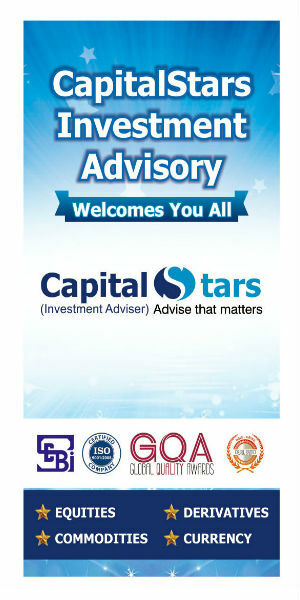 The two-day OFS will open for non-retail investors and retail investors on Tuesday and Wednesday, respectively, the company said in a press note after markets hours to the exchanges on Monday. 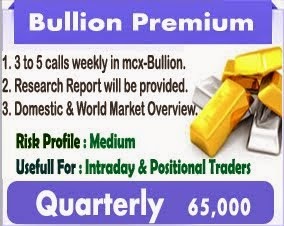 BULLION - Bullion counter may trade with sideways bias. Gold extended losses on Friday, moving further away from a three-week peak hit in the previous session, as appetite for riskier assets improved on upbeat U.S. economic data, while the metal was still on path for a third straight weekly gain. U.S. data showed jobless benefit applications fell more than expected while mid-Atlantic factory activity rebounded. Britain could leave the European Union without a Brexit deal on April 12 if lawmakers fail next week to back Prime Minister Theresa May agreement with Brussels, EU leaders said after a crisis summit in Brussels on Thursday. Prime Minister Theresa May on Friday welcomed the European Union decision to delay Brexit, saying that lawmakers in the British parliament now had clear choices about what to do next. ENERGY- Crude oil may witness some profit booking at higher levels. Oil prices on Friday hovered close to 2019 peaks reached the previous day, propped up by supply cuts led by producer club OPEC and by U.S. sanctions against Iran and Venezuela. Prices have been propped up by supply cuts by the Organization of the Petroleum Exporting Countries (OPEC) and non-affiliated allies such as Russia, often referred to as OPEC. 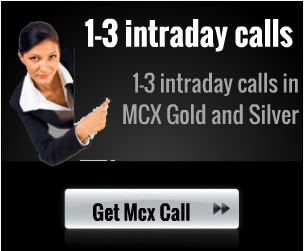 Overall it may trade in range of 4090-4155 in MCX. With the driver of the OPEC bus, Saudi Arabia, showing no signs of wavering in the face of renewed pressure from Washington, we believe that OPEC is likely to extend the deal for the duration of 2019 when they next assemble in Vienna in June. Beyond OPEC and Russia supply policy, oil prices have also been boosted by U.S. sanctions on OPEC-members Iran and Venezuela. BASE METAL - Base metals prices may trade sideways path. Base metal prices on the London Metal Exchange rose on Friday along with broader markets, buoyed after solid U.S. data helped calm worries over the outlook for the global economy. 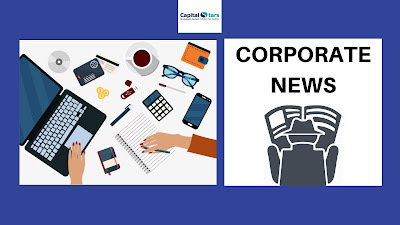 Thursday U.S. economic data was upbeat as initial claims for jobless benefits fell more than expected and mid-Atlantic factory activity rebounded sharply. Norsk Hydro, one of the world largest aluminium producers, said one of its key units is operating at only 50 percent of capacity following a cyber attack on the company this week.